Nike Basketball is the gold standard when it comes to footwear and apparel for the hardwood. Thier roots trace back to the early &apos;70s, and there ascention to the top of the basketball world has been well documented, with the most polarizing athlete of all-time, Michael Jordan, leading the charge. Most people know the common stories centered around MJ and the likes during the golden era of basketball in the early &apos;90s, but the path to greatness for Nike extends well beyond Air Jordan. 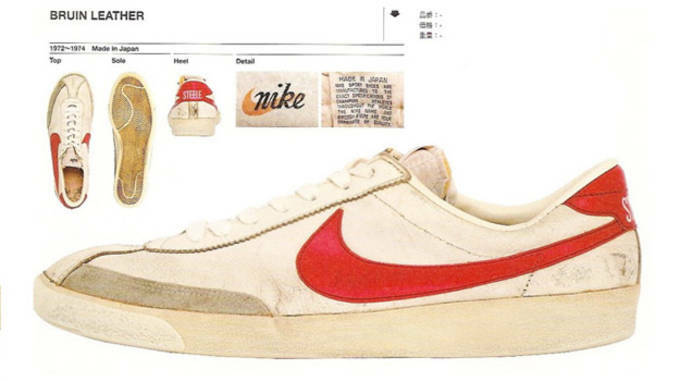 Our friends over at Kicks Deals dug deep through the trenches of Nike Basketball&apos;s history to dredge up some stories and behind the scenes facts that may have fell through the cracks through the years. With the basketball season upon us, any fan of Nike or simply a fan of the game, young or old, can appreciate the knowledge about to be dropped. For example, did you know that at one point, Nike dominated over 96 percent of global basketball sales? For the full run down head over to Kicks Deals, and step up your Nike Basketball knowledge. Facts only homie.